Any time in your life, you could land in a spot where everything that seems simple turns into a challenging task. As somber as it is, even if life doesn’t throw a debilitating disorder your way, we are all bound to grow old. Our knees and hips start to go, and stairs become insurmountable obstacles! 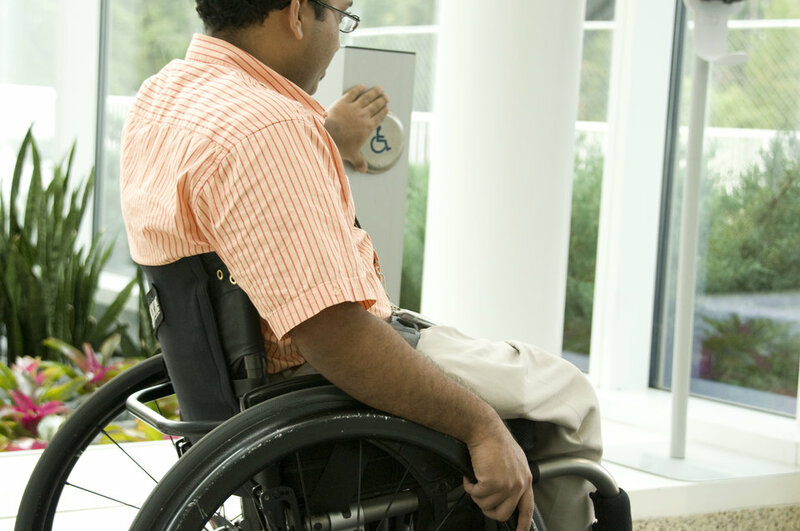 If you are in a situation where you need a wheelchair to get around, or stairs have just become too much for your knees and hips (again, don’t worry it happens to ALL of us,) the experts at Pro-Line make it easy to convert all your entrances and exits, even interior steps, into handicap accessible living spaces. First, we look at your entrances and exits. All of these should be taken into consideration for your safety in case an emergency exit from your home is necessary – You cannot be dawdling trying to finagle steps. If you have steps, fear no more! Ramps can be built on top or onto your already existing entryway, porch deck or patio steps. Our experienced team of contractors ensure proper safety and a FREE estimate to get you started right away. Consider your dogs as well. A dog’s hip and joint problems can lead to dog owner’s back problems – if you must carry them up and down stairs. Joint and muscles give out just like ours in large and the tiniest dogs – especially those tiny ones. Plus, as they age, a lot of small dogs of any age need ramps because of their depth perception. Looking up or down a flight of stairs might be very scary for any small dog. Stairs will be a burden to them after years of chasing the neighborhood squirrels. Pro-Line is here for you and your family especially when you need us the most. Please don’t hesitate to call us for any home remodel need.